Improve your shooting with a LASR X Lifetime Membership. 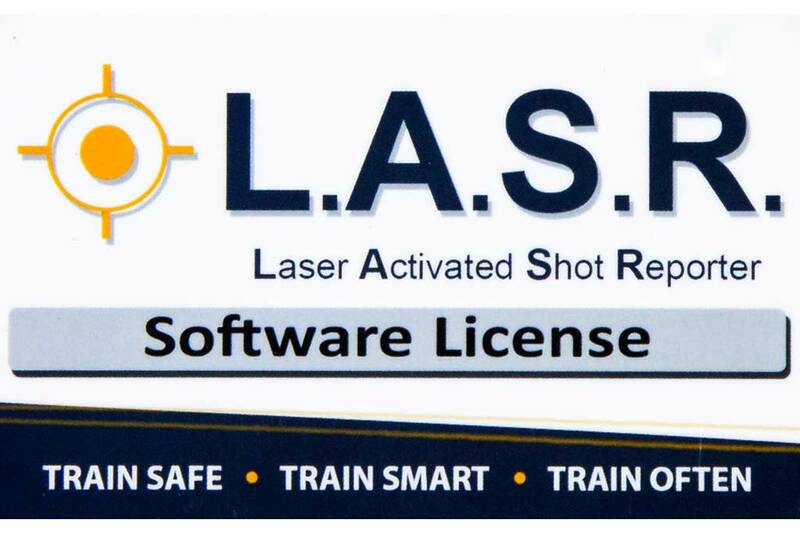 The LASR X software, developed and distributed by LASR Team LLC, can be used with most any computer to help give you more feedback from your training. LASR X is functionally similar to the LASR software but built to be compatible on a many more systems. 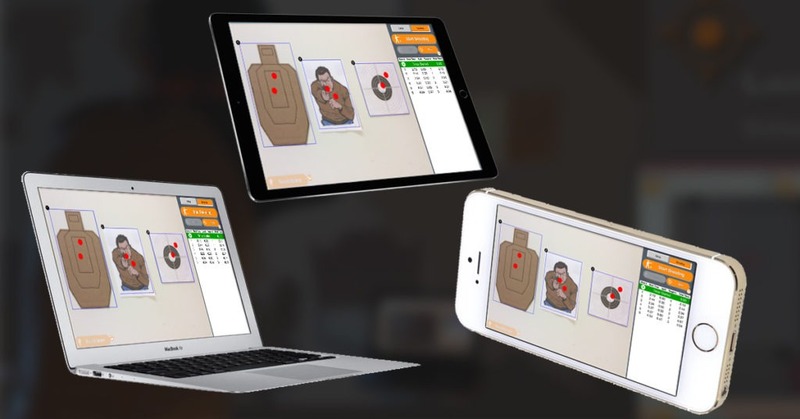 The software is compatible to be used with both the red and green shot indicating lasers used in the SIRT Training Pistols. You can find the necessary system requirements for the software below. This listing is for a lifetime membership. Please allow up to 48 hours for activation. Any phone, tablet, or computer, of any operating system, can run LASR X, using the built-in camera or external webcams. The only training aid requirement is that it has a momentary laser. Most of the time, in devices like this, the laser is activated mechanically when you pull the trigger. The SIRT Training Pistol works extremely well with LASR X.
LASR X will work with almost anything as a target, within normal indoor lighting. You can use a lightswitch or picture on the wall, full-size silhouettes, printouts from the internet, and much more. You can even have targets at different distances, angles, spread out over a large area, and in different lighting conditions.